Cover your assets, where are they and what are they worth? The majority of businesses have them, yet many businesses keep their Fixed Assets in a spreadsheet. Manage your Assets more efficiently with a package that assists you to keep thorough records and greatly reduces the possibility of calculation errors when using Excel. Installing a Fixed Asset package allows you to run an automated Fixed Asset depreciation calculation, process rate changes and re-calculate the depreciation. 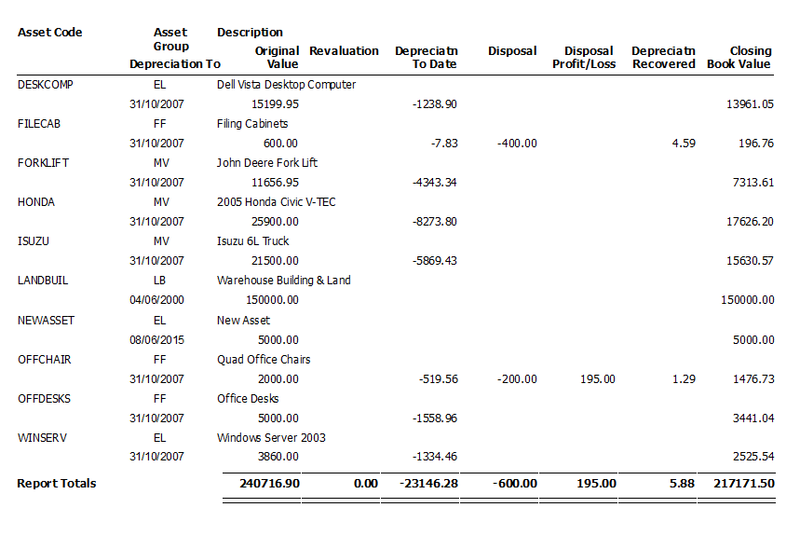 Avoid double keying by integrating Fixed Assets with your General Ledger. 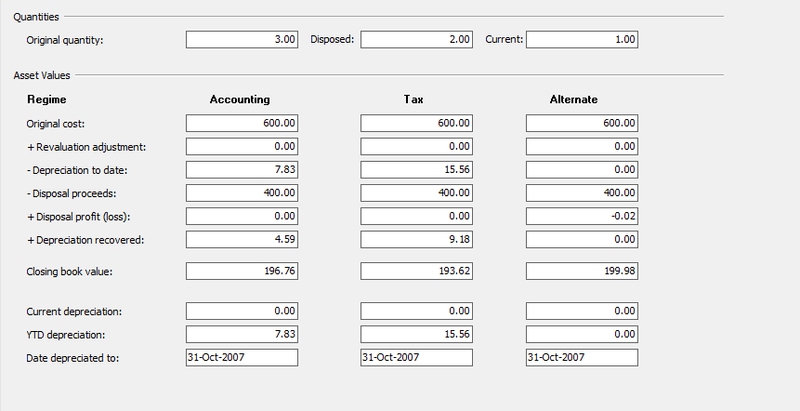 Easily work with up to three different depreciation calculations – Accounting, Tax and Alternate. For increased budgetary control – forecast your depreciation. Setup a Service Diary for your Assets. Here you are able to enter, maintain and report on information relating to the maintenance of the asset. In setting up a Fixed Asset system you will save time at year end when the Auditors / Accountant ask you for your asset reconciliation – a push of a button and it’s done!